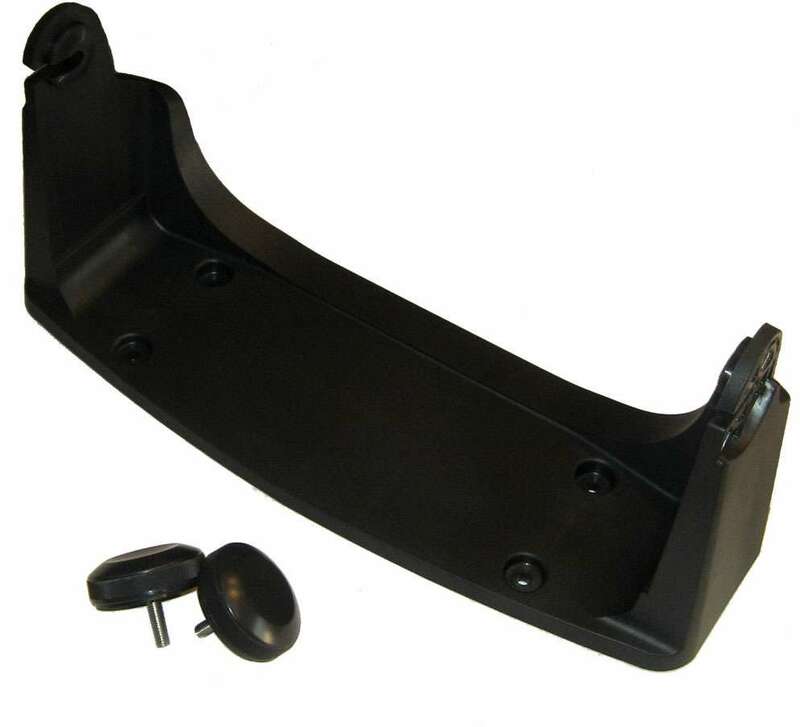 This optional bracket is used for the NavNet TZtouch2 TZTL12F, when you want to mount the unit to a flat top. 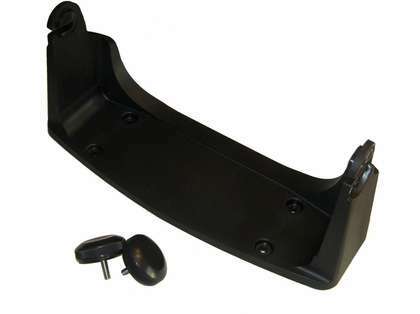 This mount allows you to adjust the angle of the unit for the optimum viewing angle. Two knobs are included with this bracket.